Hamemayu Hayuning Bawana is a Javanese philosophy that literally means to beautify the beauty in our world. In other words, a noble person must strive to improve his surrounding, and at the very least, not destroy it. PT. Indmira has adopted this teaching since its founding and endeavored to advance the surrounding communities with the knowledge we have acquired and/or developed. This knowledge dissemination to the communities is a big part of our Hamemayu Hayuning Bawana (H2B) program. One of our grantee communities is the hamlet of Banjarsari in Pakembinangun village, located approximately five kilometers north of our headquarters. This collaboration started in 2017, in which PT. Indmira would initially function as a facilitator in the process of idea and program developments. 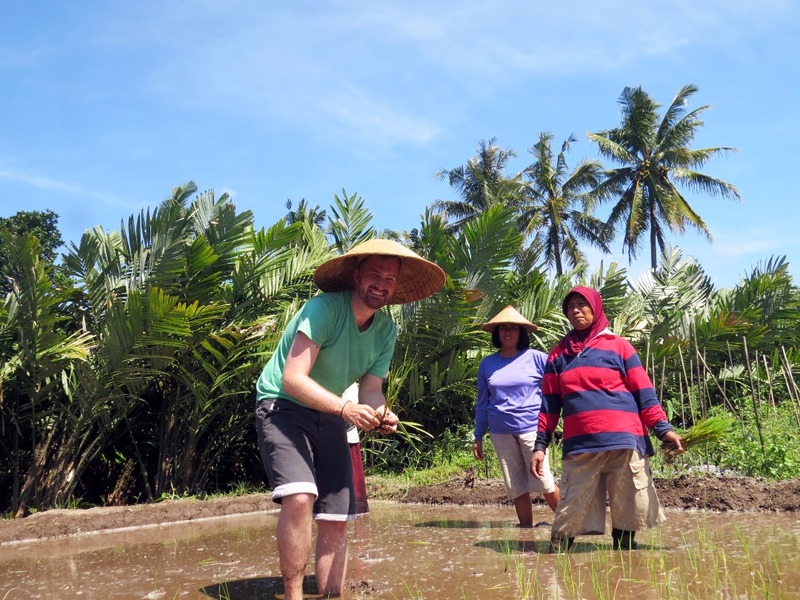 The residents of Banjarsari aspired to be able to optimize their agricultural production, especially from the rice cultivation. PT. Indmira, through our subsidiary Amboja Farm, has developed a cultivation method using our organic fertilizer products, jajar legowo*, and olla fertigation system. Sharing this technique, we saw a 25% increase of production by Banjarsari farmers. The next idea was to combine agriculture and tourism. 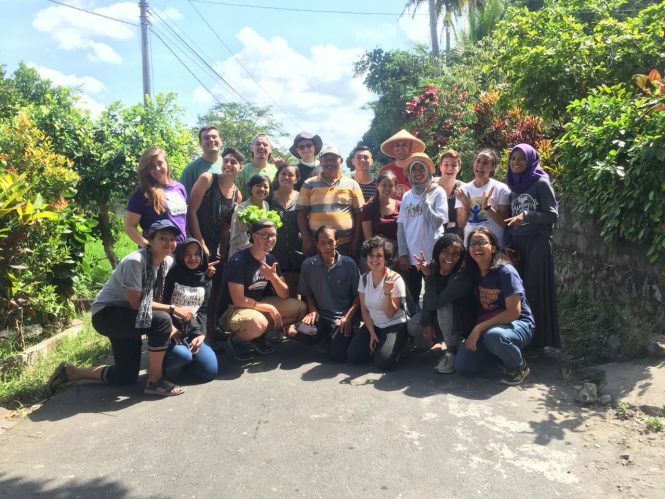 Banjarsari residents saw the potential to increase their incomes by hosting guests on farm tours. Visitors can learn how to plant rice the traditional way and harvest salaks directly in the orchards. 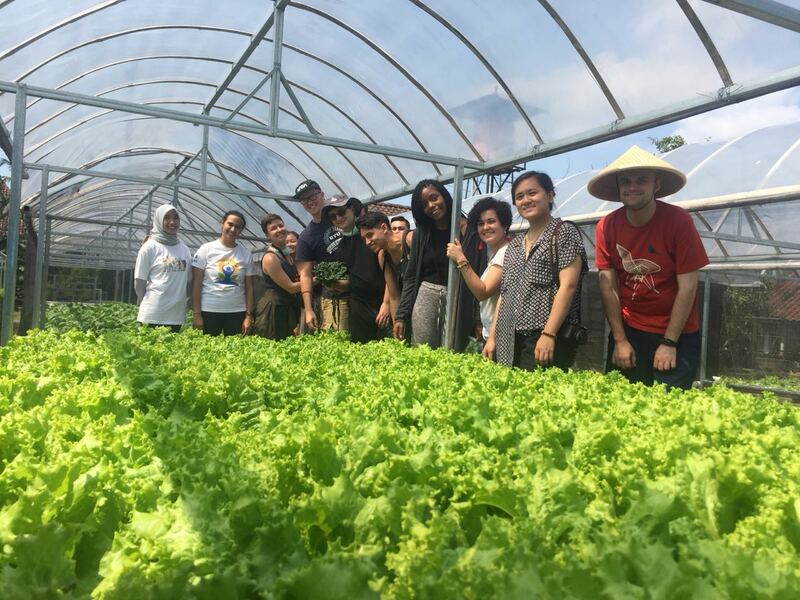 Our participation in this activity is by opening our hydroponic production facility to become a part of the tour. When guests visit our hydroponic garden, they can pick fresh vegetables. Our H2B program has not only allowed us to share our technologies and knowledge, but also gotten us closer to our communities. We hope to be able to maintain these long-term collaborations to directly participate in the improvements of our neighborhoods. *jajar legowo is rice planting technique in which tight rows are spaced with occasional wider intervals.